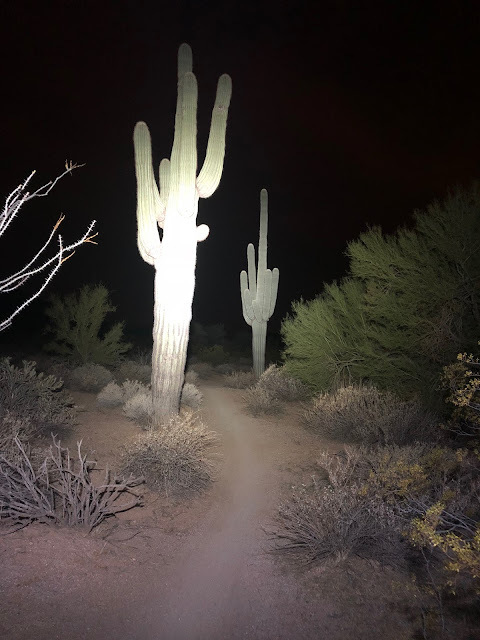 We had big plans to head to California Saturday, and so before we did I woke up at an absurd time and had myself a jolly ride in the dark before the sun rise. Loved sneaking in juts one more ride and ended a good week on the bike. Off toe California, kinda wish I could bring the bike.